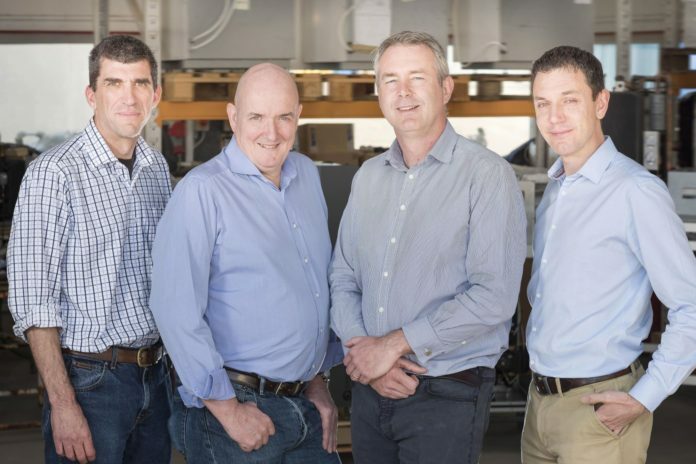 Truro-based renewable technology manufacturer, the Kensa Group, has announced changes to its senior management team. James Standley has been promoted to MD of Kensa Heat Pumps, the UK’s only ground source heat pump manufacturer, while Dr Matthew Trewhella will step up to the same role for Kensa Contracting, the specialist in-house installation business. Commenting on the changes, Kensa Group CEO Simon Lomax said: “Having spent 20 years promoting the benefits of ground source heat pumps, it is encouraging that many stakeholders finally recognise their strategic importance. Alongside the management changes, Kensa has announced the launch of a new group business, Kensa Utilities, which will operate alongside a number of partners to fund, own and maintain heat pump assets.